Everyone who has ever planned a wedding would know well that there is bound to be some sort of hiccup. From a noticeable tear on the wedding dress, to a storm that will dampen the mood of the party, the list is never ending. However, among all of the wedding day stories you’ve heard, this woman probably has the funniest one yet! 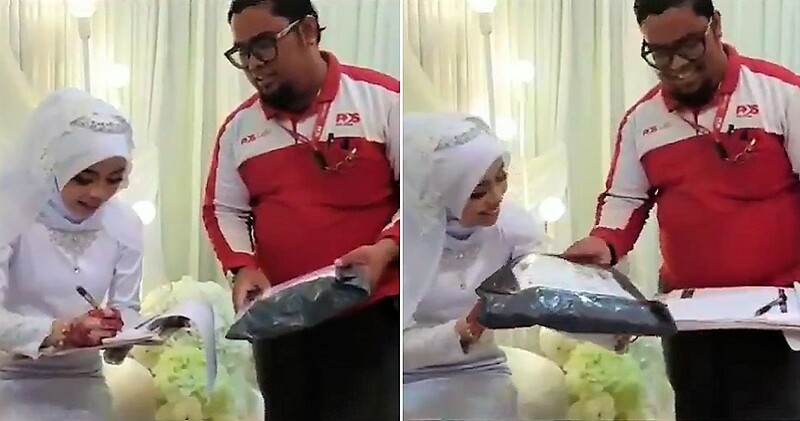 According to this viral tweet, a woman known as Peny, actually received a parcel from a Pos Laju worker during her wedding ceremony! 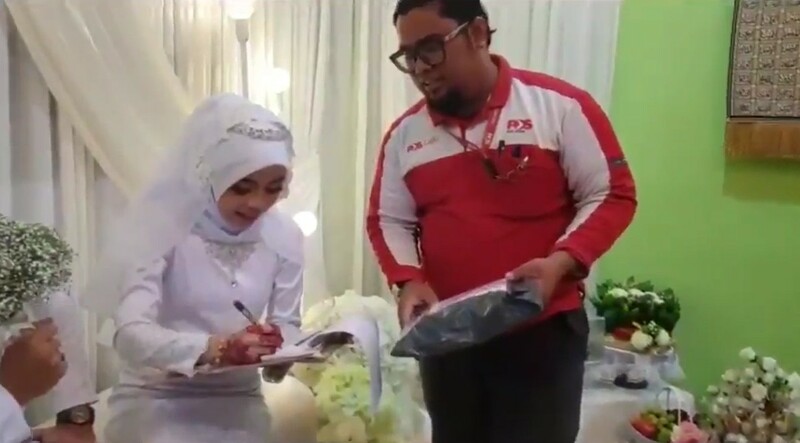 The picture that got retweeted over 13,000 times showed Peny signing for her parcel while the ceremony was ongoing. They even took a picture with the postman! 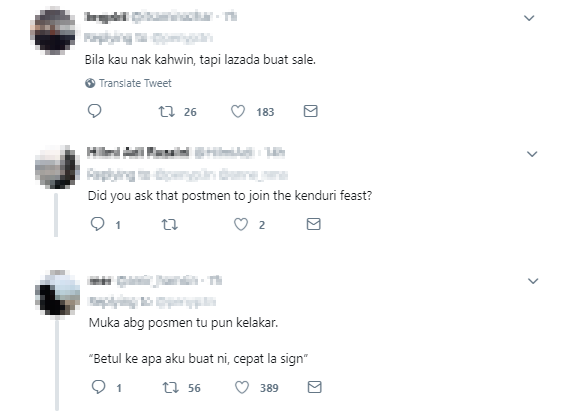 After the tweet went viral, netizens were quick to share their comments about the incident. 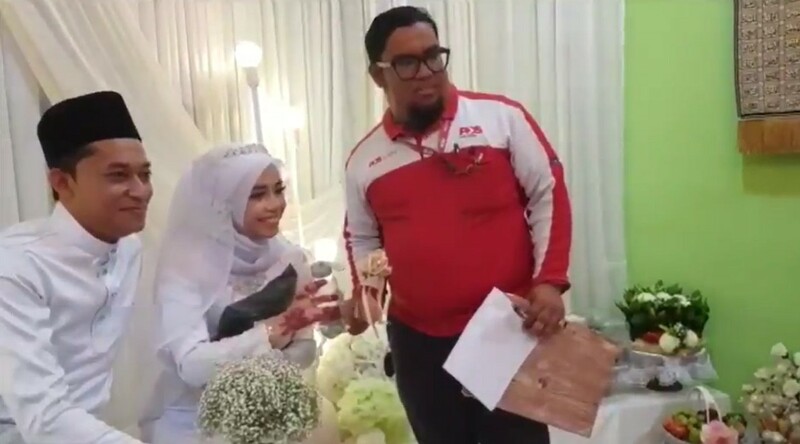 In all seriousness, we want to congratulate the newlywed couple for taking this big step in their relationship! 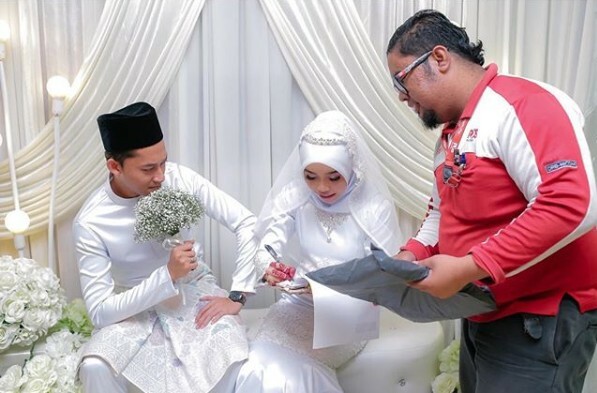 We wish them all the best and hope they will stay happy and healthy together. 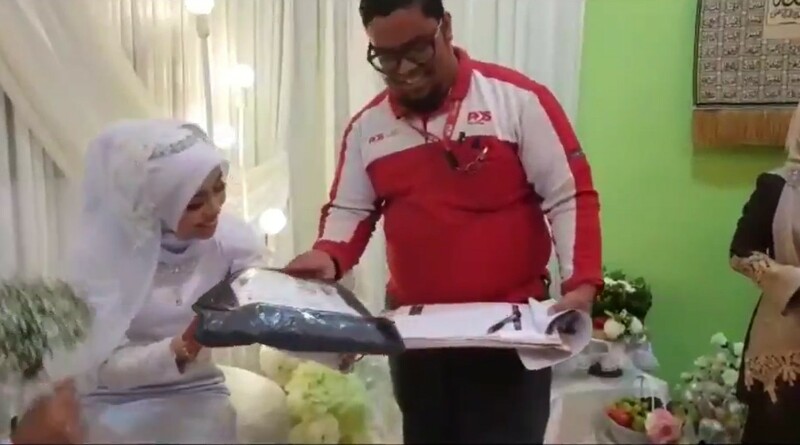 Also, congratulations to the postman. You’re just as famous now! 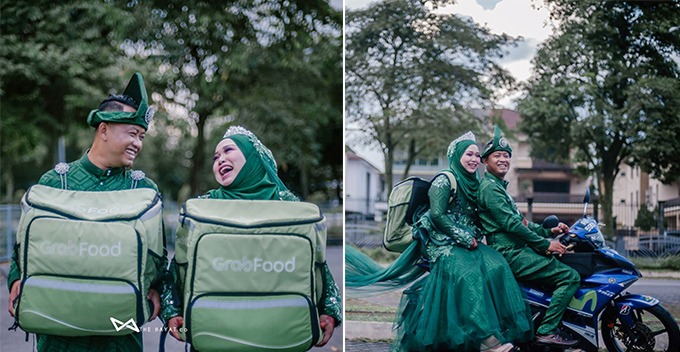 Also read: This Couple Had an Epic Grabfood-themed Wedding after They Fell in Love on the Job!